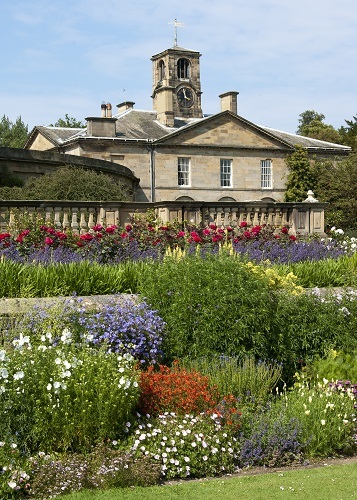 These lovely gardens at Howick Hall are situated only 2 miles from the Northumberland coast, but the slightly milder climate has protected many of the tender plants which grow there. 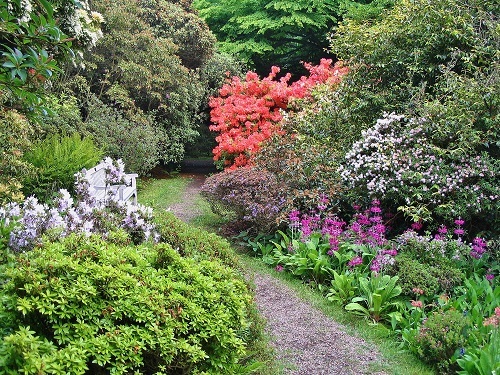 At Howick Hall Garden there are paths leading through rhododendrons and azaleas and there are many more shrubs as well as fine trees.There are fine borders and lawns, a large pond with a good collection of moisture loving plants. 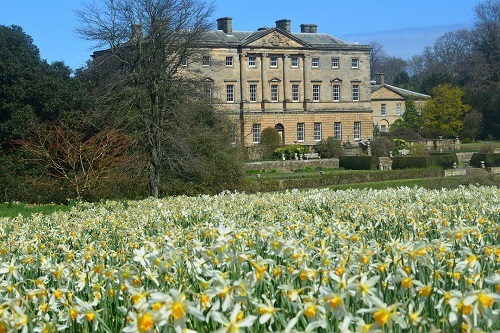 The garden is in a natural style and in the Spring there are lovely displays of daffodils in the parkland. There is a fine arboretum with trees from all over the world covering 65 acres with 11,000 trees. Howick Hall is well worth a visit. 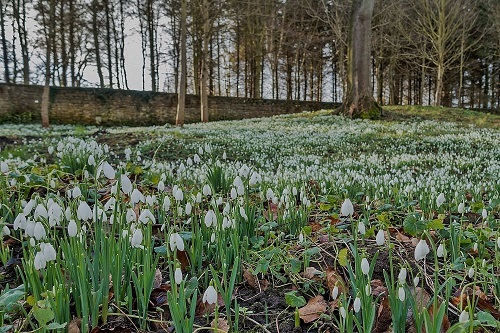 2019 Howick Hall opening times: from early Feb to mid November Snowdrop walks in February. See website for details of times and dates. Most parts disabled friendly. Tea Room. If you want to take a break near Howick Hall, why not stay in one of our recommended hotels. Each hotel has genuine guest reviews enabling you to book from anywhere in the world in total confidence. Look now - click here.